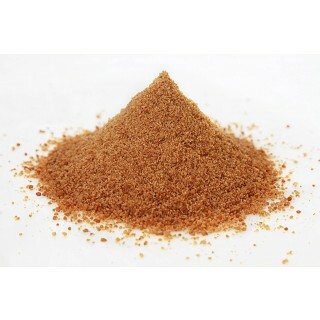 Organic Coconut Sugar is a delicious natural sweetener made ​​from organic coconut blossom nectar. Available in 100g, 250g, 500g or 1kg. This Coconut Sugar made from coconut blossom nectar is certified organic and has not been heated, bleached or processed in any way. The many dangers associated with excessive sugar consumption have been widely publicised of late and, as a result, many of us are striving to reduce our refined sugar intake. This can prove difficult, especially as our body is pre-programmed to crave sugar. So, what is the best sugar substitute for those with a markedly sweet tooth? As usual Mother Nature has the answer with an impressive range of natural sweeteners, including organic coconut sugar - arguably the very best sugar substitute there is! 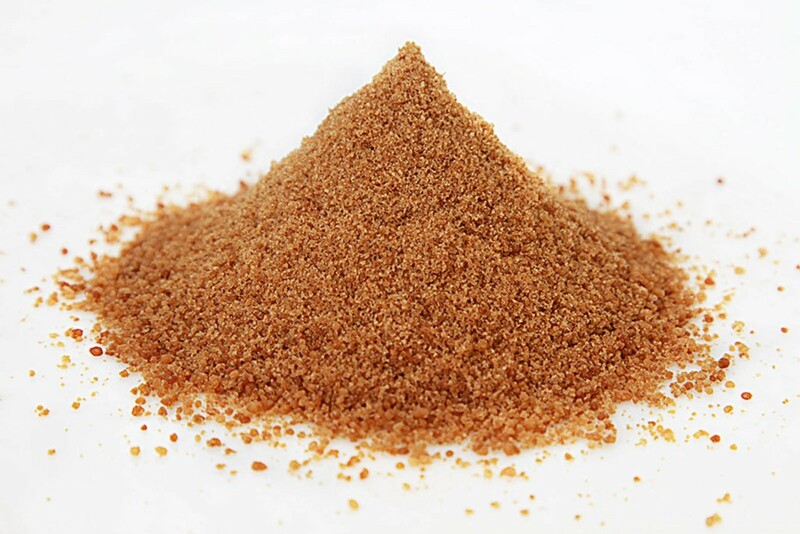 Coconut sugar is made ​​from organic coconut blossom nectar and, unlike ordinary sugar, isn’t stripped of all its beneficial nutrients through heating, bleaching or any other type of intensive processing. This leaves it rich nutrients that perform several important bodily functions, including vitamin B2, as well as the minerals, iron, magnesium, potassium and zinc. As well scoring low on the glycaemic index with a value of 35 (a ranking of carbohydrate-containing foods based on the overall effect on blood glucose levels), organic coconut sugar also boasts a deliciously sweet butterscotch flavour, making it far easier easy to kick refined sugar than ever before! Coconut Sugar contains several B vitamins and is rich in vitamin B2 (Riboflavin). Is rich in the minerals, iron, magnesium, potassium and zinc. Boasts a low Glycaemic Index value of just 35. Is an ideal alternative to refined sugar. Is certified organic by "Organic Farmers & Growers", the leading organic certification organisation in Great Britain. Has been dried and processed at low temperatures in order to retain an optimal number of its naturally occurring nutrients. 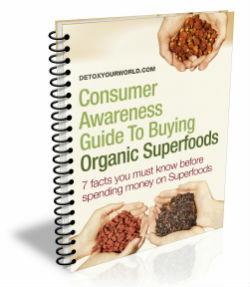 Is suitable for those following a vegetarian, vegan or raw food diet. Coconut sugar possesses an irresistibly sweet butterscotch flavour and is an versatile substitute for refined sugar. Use to sweeten drinks and a tempting range of raw food recipes, including breakfast cereals, desserts and raw chocolate. Coconut sugar is one of the most sustainable natural sweeteners on our planet. In fact, the tropical palm trees from which it is derived require almost no water and are extremely useful in supporting the ecosystem and restoring depleted soil. Coconut sugar is made from organic coconut blossom nectar – a sweet sap that’s collected from the cut flower buds of the coconut palm tree. The nectar is gently heated to prevent fermentation and allowed to thicken into a caramel-like substance, which is poured into moulds, cooled, hardened, dried and then finely ground in a mill. On average coconut palm trees produce more coconut palm sugar per hectare than cane sugar. Coconut sugar has been used as a traditional sweetener in South and South-East Asia for thousands of years. Coconut trees are often referred to as the "Tree of Life" because they provide more than 100 sustainable products for local farmers, including wood for construction, leaves for roofing, coconuts for food, coconut water for drink, coconut bark for fuel and coconut palm sugar for a natural sweetener. 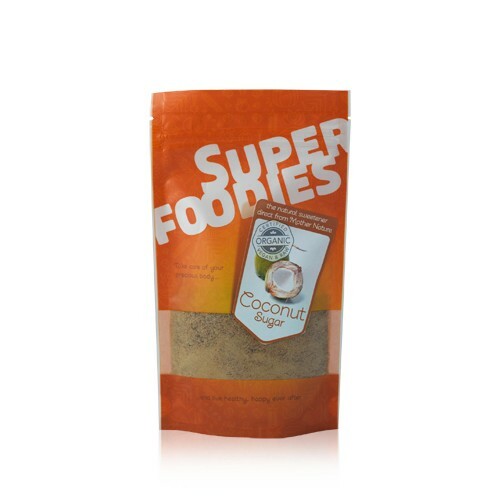 This is the same delicious coconut sugar from Detox Your World, that has been used by you for over 10 years for all your wonderful sweet creations, but just now in the new eye catching Superfoodies bag! So you can be safe in the knowledge, this coconut sugar will provide you the tasty alternative to sugar for whatever you may use it for, for years to come! Do not buy coconut palm sugar if you have an allergy to coconut products. Always read the enclosed leaflet carefully before deciding to eat coconut palm sugar. There are no known side effects associated with coconut palm sugar. Consult your GP before you order coconut palm sugar, particularly if you have raised blood sugar levels or suffer from diabetes.